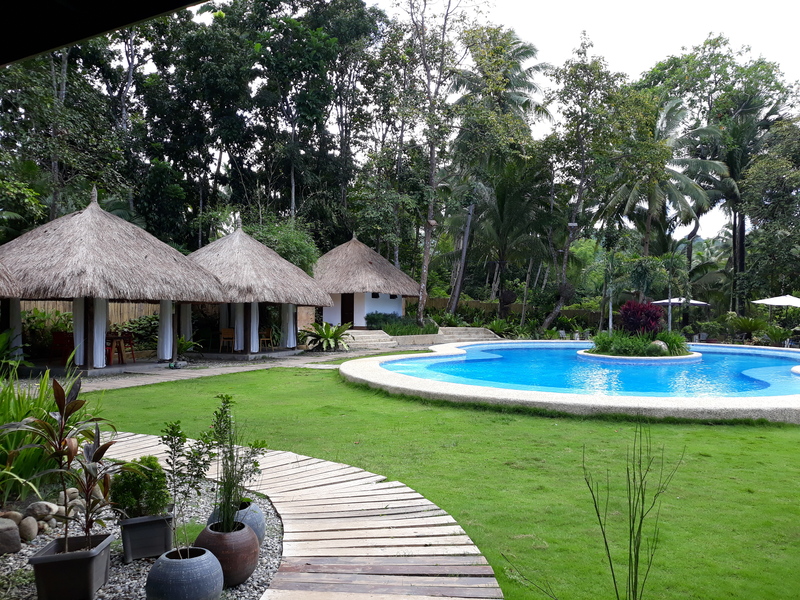 A brand new and beautiful resort just outside the center of town, Calape on the north west coast of wonderful island of Bohol. In charming and chilling surroundings we are building something amazing for you. Already now you can fully enjoy our Forest Resort. 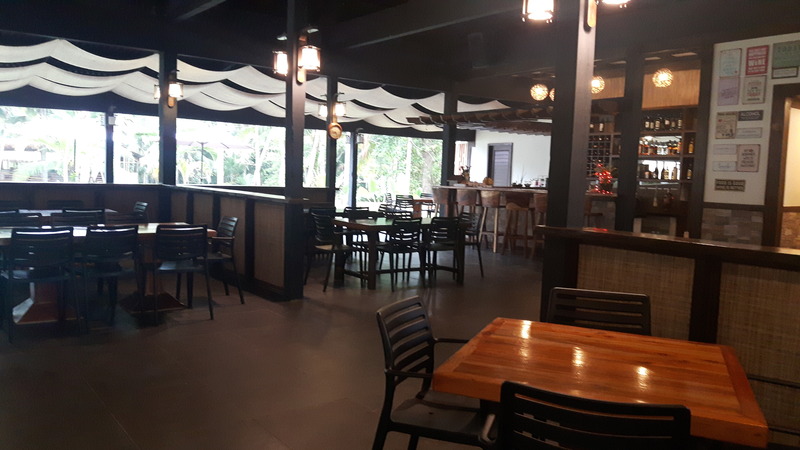 Visit our restaurant with international cuisine, where you can have a nice & quiet breakfast,lunch and dinner with your family and friends. We present a varied and tempting menu with something for every taste. Enjoy a drink in our cozy, well assorted bar. 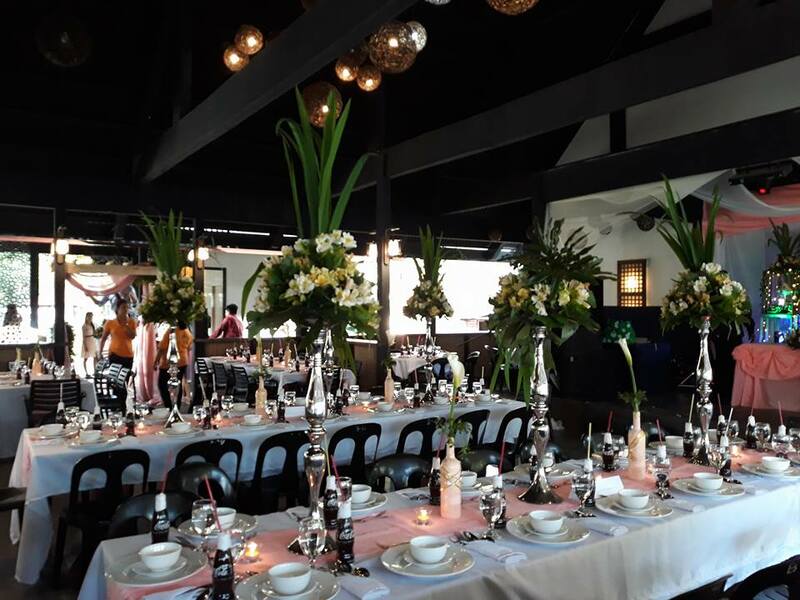 We can also organize your celebration here – we accommodate groups up to 250 persons. 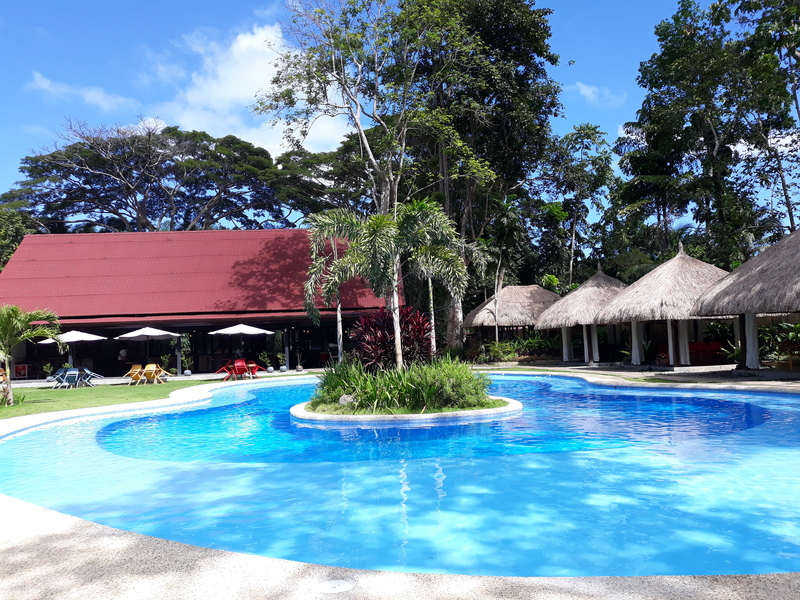 We have a huge swimming pool where you can spend quality time with friends and family with complimentary use of our Cabannas. 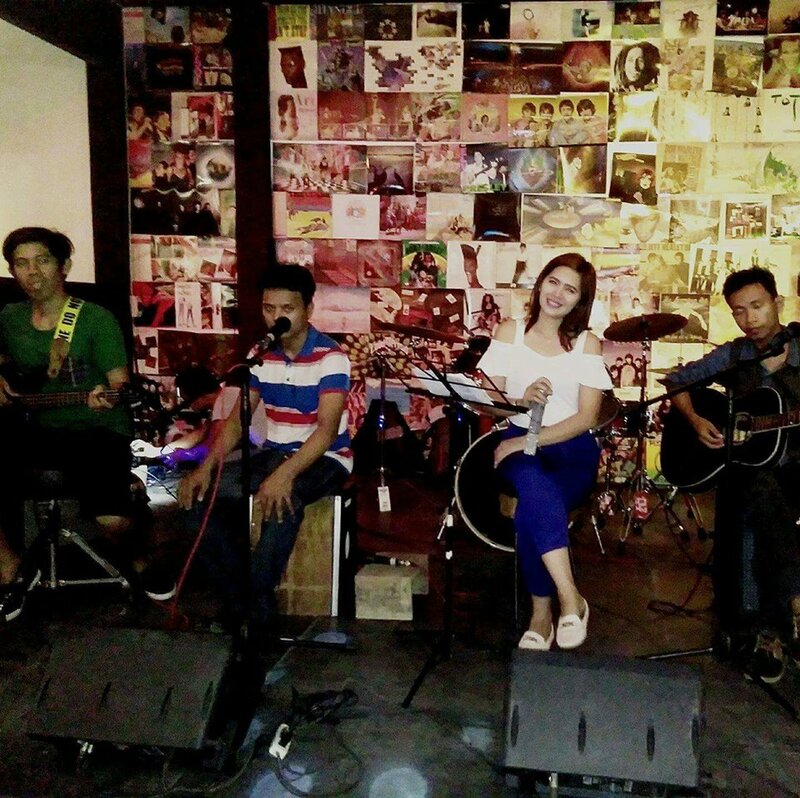 Saturday evenings are dedicated to live music with our local bands , you can enjoy listening to different genres like acoustic and music from the 80’s to 90’s. We are now offering our rooms for you to spend the weekend or an unforgettable holiday. 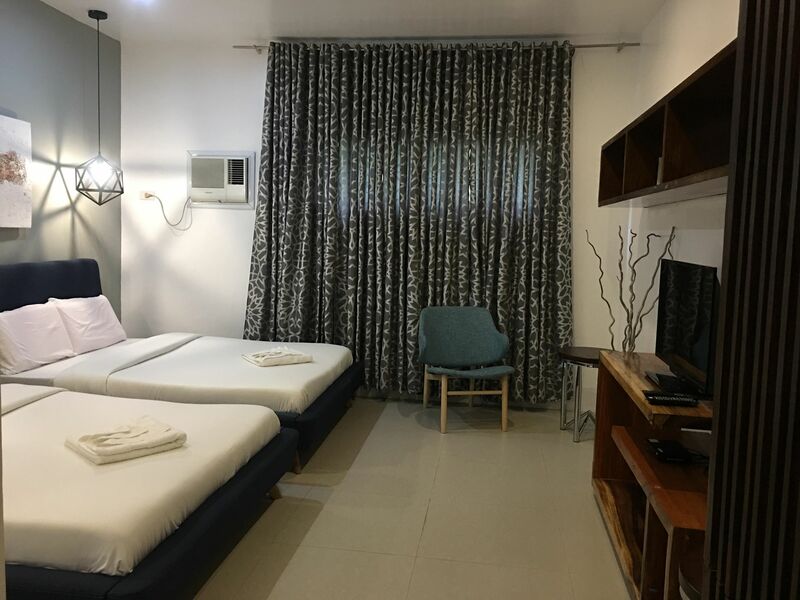 In the near future we will present you to more several categories of rooms & villas – from air conditioned budget room to Super Deluxe villas with private plunge pool and floating villas. Affordable luxury – in stunning, lush surroundings. 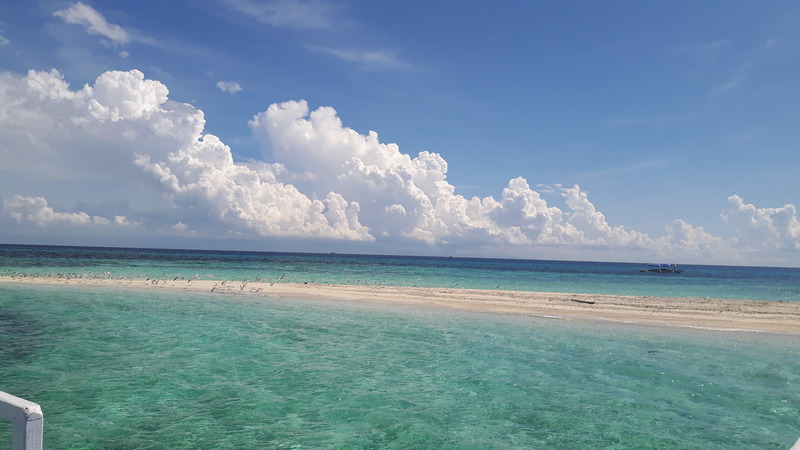 Spend a wonderful day at our Resort. Enjoy a delicious meal in the restaurant and relax at our large pool area. We are introducing our first 3 resort rooms ready for booking. 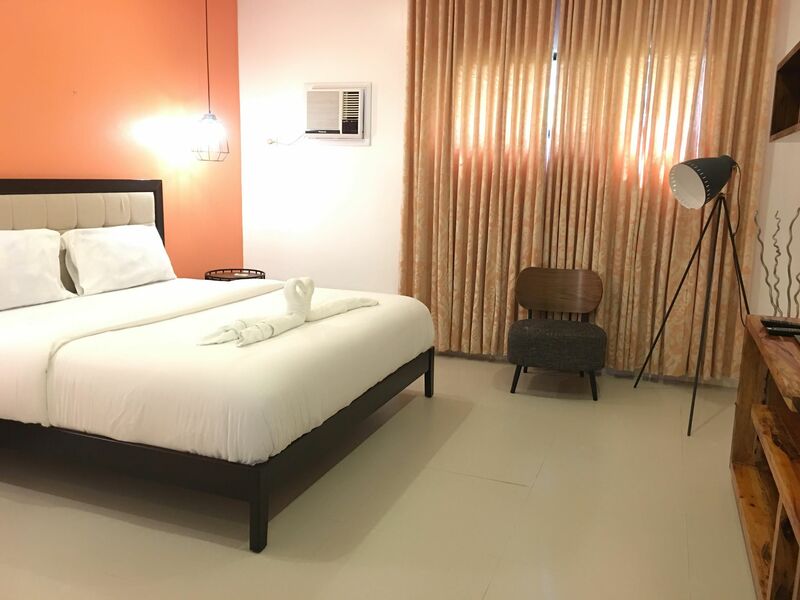 3 Deluxe Double Rooms with Garden View . 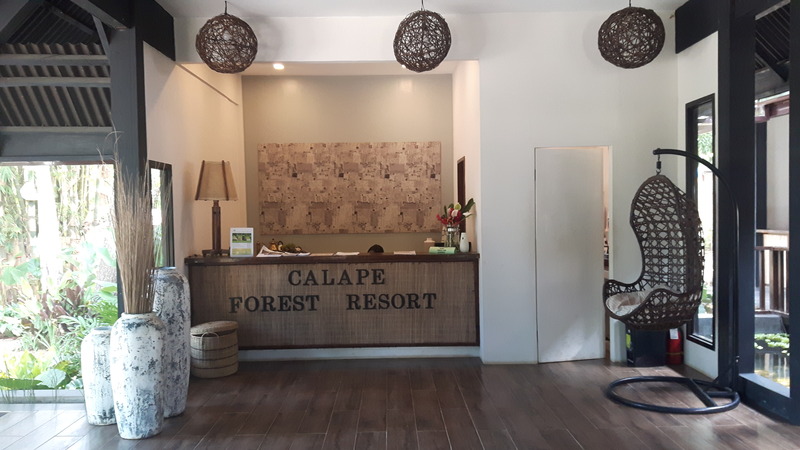 The food at Calape Forest Resort is amazing. 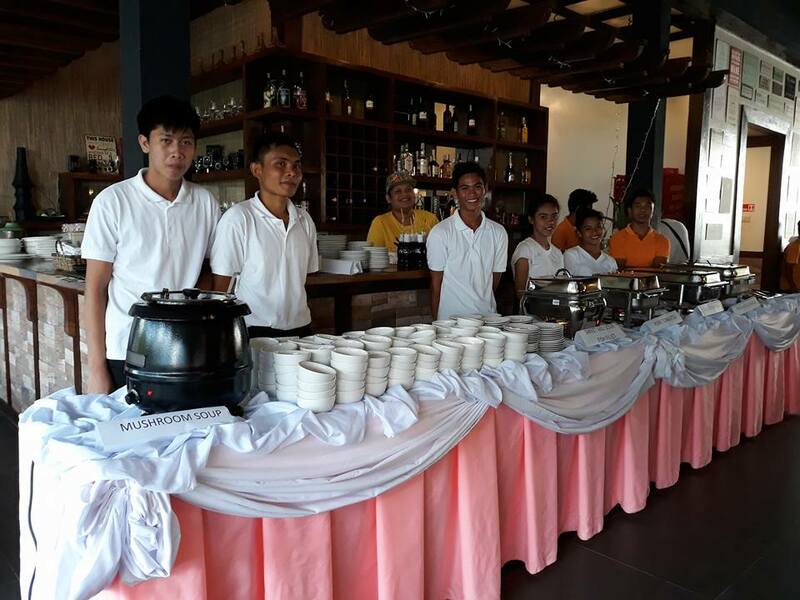 Our highly skilled Chefs will love to serve you with a various menu of Filipino and International dishes. The huge pool and the surrounding garden area invite you to spend a relaxing time with family and friends. Open to the public against a minor, consumable fee. 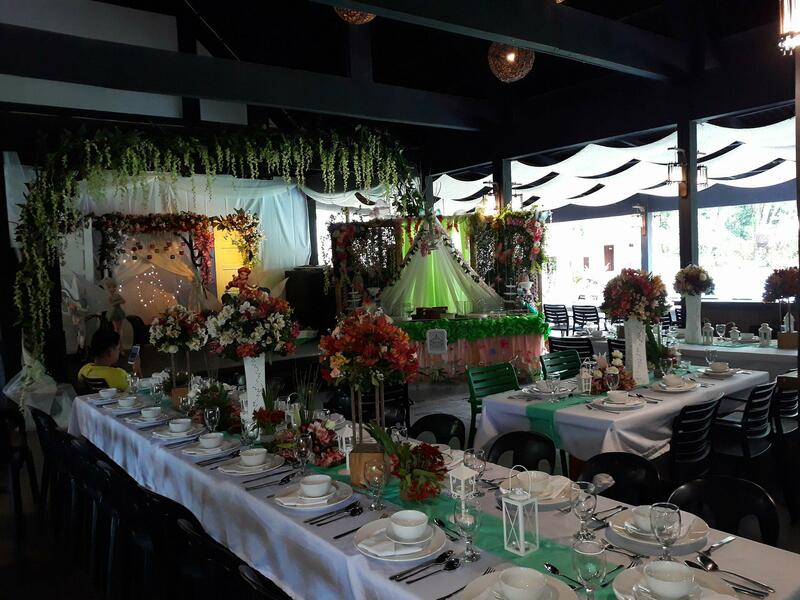 Calape Forest Resort is the perfect place to celebrate your event. Birthday Parties, Weddings, Graduations, Business Conventions and more. Full service up to 250 pax. Enjoy a night full of fantastic live music with your family and friends. We have Saturday night full of pop, rock and danceable music for those who want to have fun , stamp their feet and dance. We offer a wide range of tours and activities for you pleasure and amusement. Inquire at the reception.